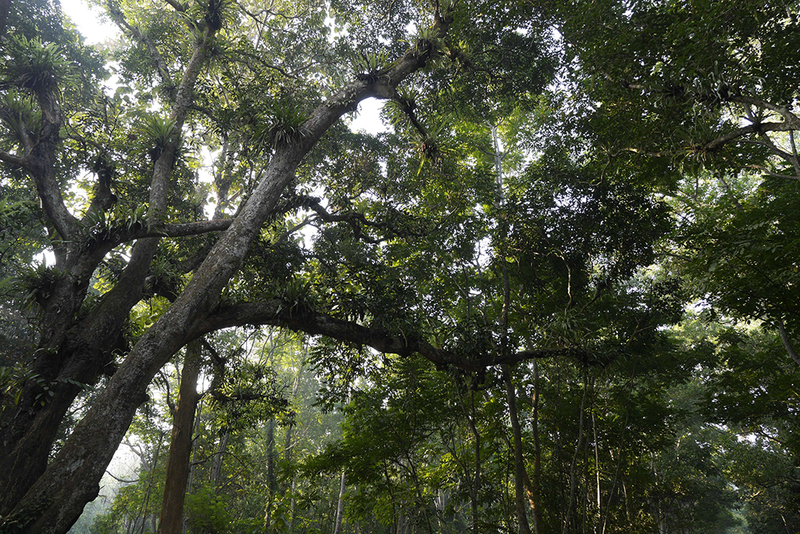 Lawachara National Park is the best studied and most visited protected area in Bangladesh. 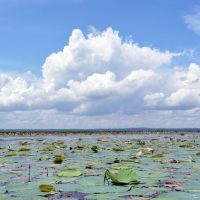 The park is located close to the town of Srimangal but within Kamalganj Upazila, Moulvibazar District in the northeast of the country. It comprises about half of the 2,740 ha West Bhanugach Reserved Forest. 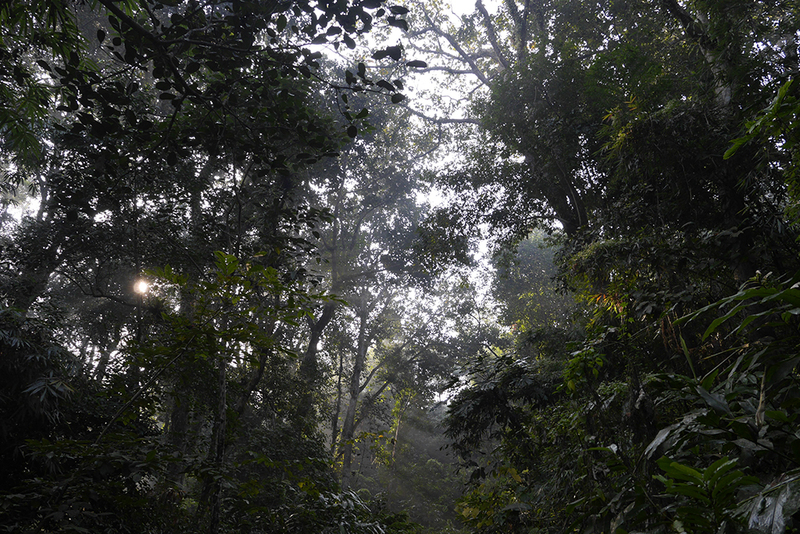 Lawachara National Park covers approximately 1,250 ha of semi-evergreen tropical forest. 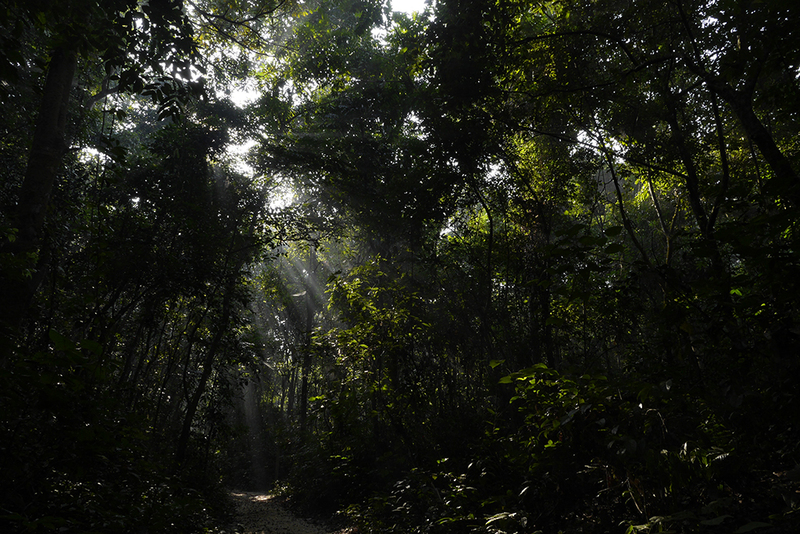 The land was declared a national park by the Bangladesh government on July 7, 1996 under the Wildlife Act of 1974. 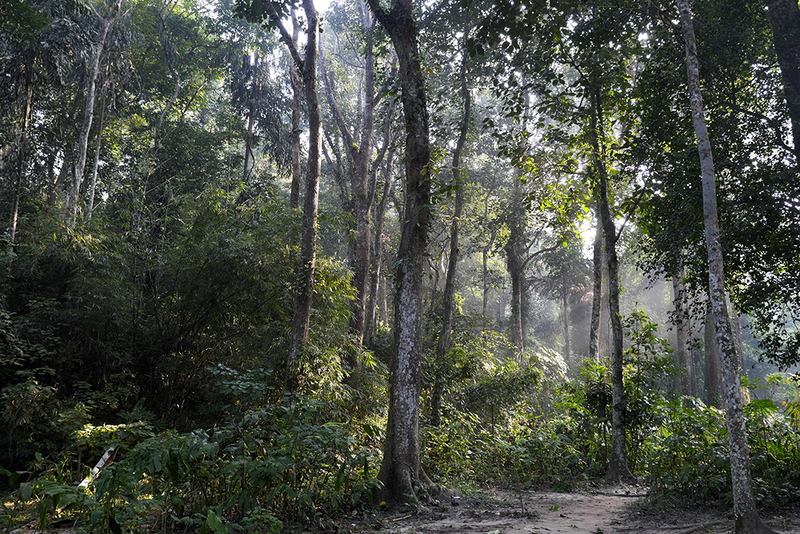 Lawachara National Park is best known for the relative ease of seeing primates including four globally threatened species: Northern Pig-tailed Macaque, Phayre’s Leaf Monkey, Capped Langur, and the most important population in Bangladesh of Western Hoolock Gibbon, the only ape found in Bangladesh. 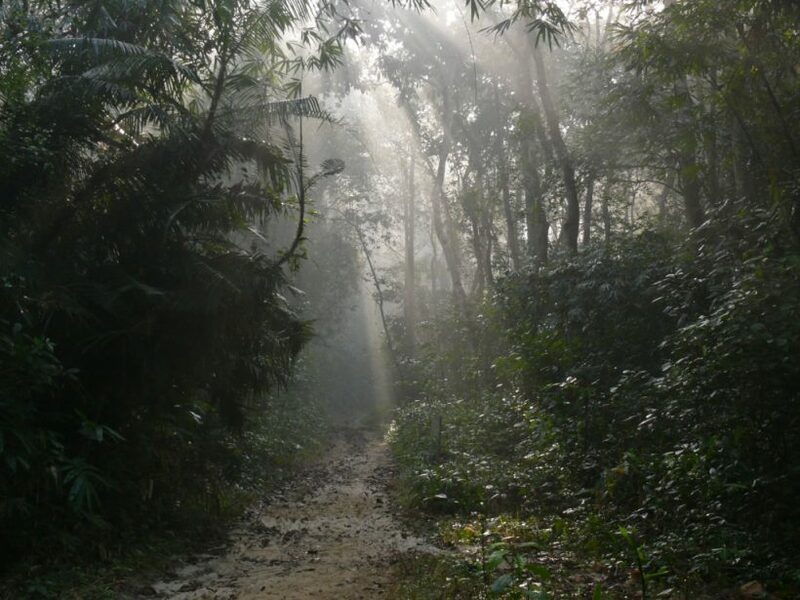 The forest is a popular destination for nature lovers and scientists, a wide range of forest birds are present from Oriental Pied Hornbill and Kalij Pheasant down to six species of flowerpecker – Bangladesh’s smallest birds. 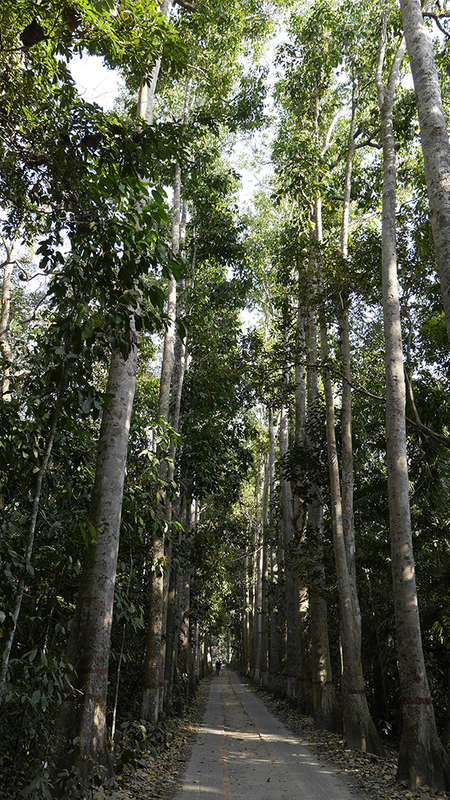 Surveys continually find species new for the forest and several species are only known in Bangladesh from Lawachara. 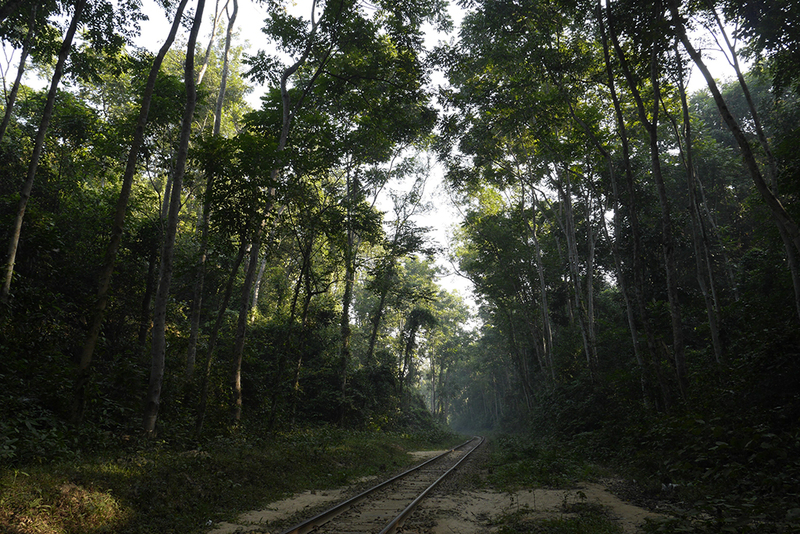 The micro-climate of tall forest trees, cool clean air, and lush green seems a world away from the rest of Bangladesh. the forest. The largest, “Magurchara Punji”, is inhabited by 40 households and the other, “Lawachara Punji”, has 23 households. Surrounding the NP are tea estates, and several villages including a Tipra community of 75 households. Ecotourism is rapidly developing in the area through local guest houses and guides. 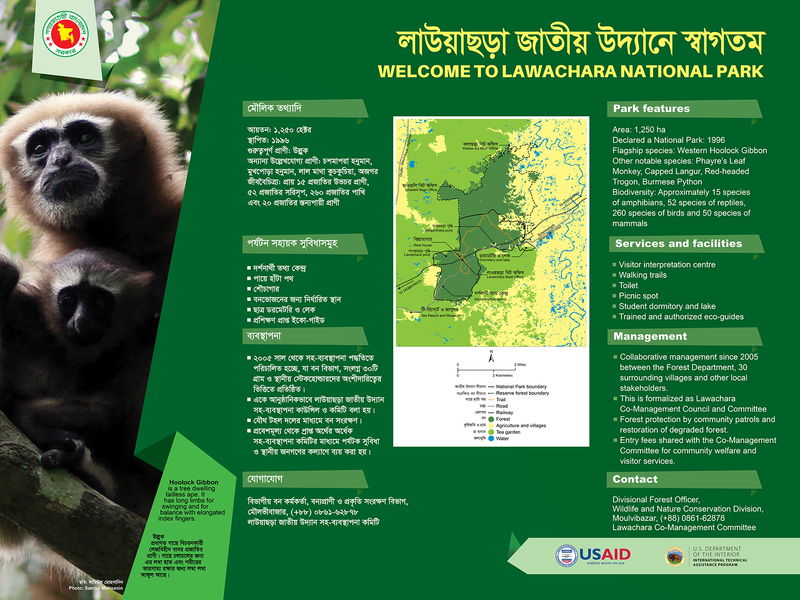 WHY IS LAWACHARA NATIONAL PARK IMPORTANT? 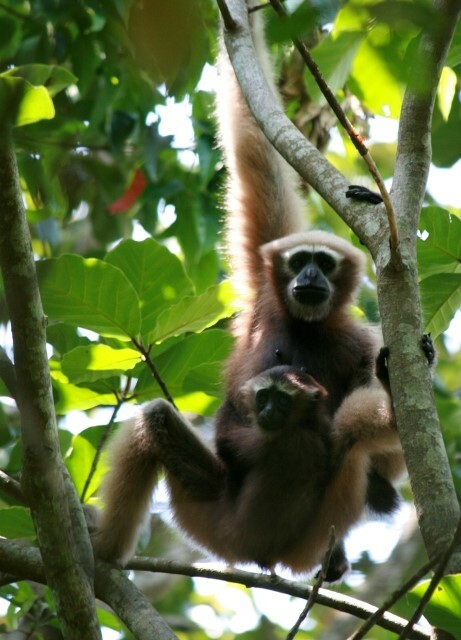 The only ape in South Asia, gibbons are tail-less and spend their lives in the canopy, swinging between branches. Hoolocks mainly eat fruits with some leaves. They live in small family groups consisting of a mated pair and their offspring, and proclaim their territory with loud calls. Lawachara is probably the best place in the world to see this globally endangered species, but only about 16 families are left here. Co-management is strengthening protection of figs and other fruiting trees. 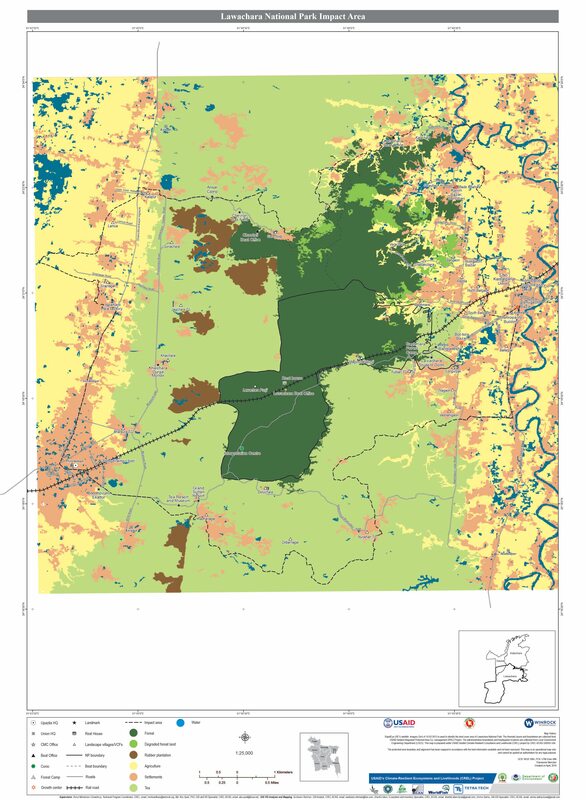 Co-management in Lawachara was established in October 2005 and is recognized through a Ministry of Environment and Forests order published on 15 May 2006. Lawachara CMC formally works with and includes Bangladesh Forest Department as well as all key local stakeholders including local government and of course representatives of the surrounding 30 villages who are organized into a common forum. The CMC collects entry fees from visitors, operates a visitor information center, and oversees community patrols and eco-guides. We also aim to influence sustainable land uses and respect for conservation over a much larger area covering about 7,000 hectare. 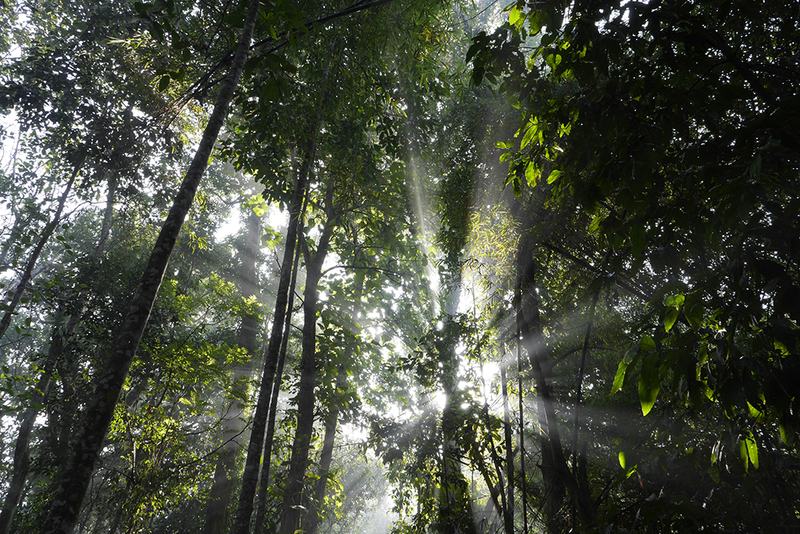 Please support our efforts to strengthen conservation. 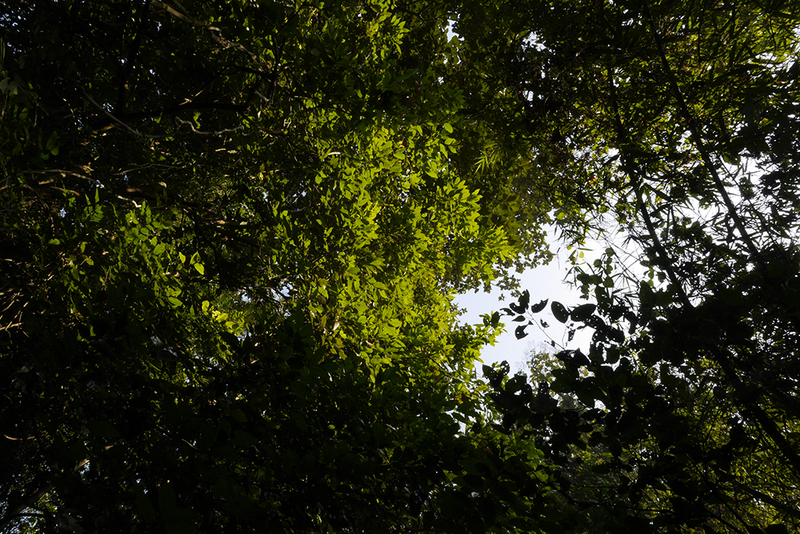 The work of Lawachara CMC and associated organizations involves local communities working with local government and Bangladesh Forest Department. These activities depend on support from grants and outside resources. Lawachara CMC has a bank account (Sonali Bank Limited, Kamalganj Branch, Moulvibazar) and can receive grants from domestic sources. For international assistance, funds can be channeled through CNRS – a national NGO which has helped establish the CMC. CNRS is registered with Bangladesh NGO Affairs Bureau registration no. 841. Its programs focus on Natural Resource Management.